The ALSC, a division of the American Library Association, said Wilder’s novels and “expressions of stereotypical attitudes” were “inconsistent with ALSC’s core values”. Wilder’s children’s novels about pioneer life in the American West have been criticised for language that dehumanises indigenous peoples and people of colour. Notably, one of the opening chapters of the Little House books described a land with “no people. Only Indians lived there”. In 1953, the Harper’s publishing company decided to change “people” to “settlers”, according to the Washington Post. But the novels continues to raise concerns due to storylines featuring racist stereotypes and attitudes typical of white Americans of Wilder’s era. “The only good Indian is a dead Indian,” one character says. At other points in the series, African-American characters are called “darkies”. Some fans of the novels say they offer an important historical perspective and should be used as teaching tools for children. The letter from the ALSC board noted the “complexity” of this issue and “the emotion surrounding it”. “We acknowledge that Wilder’s books not only hold a significant place in the history of children’s literature and continue to be read today,” the board’s recommendation reads. 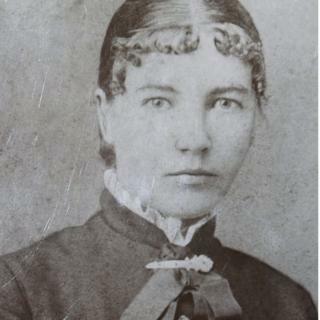 Born in 1867, Wilder was known for her semi-autobiographical Little House on the Prairie novels – a series published between 1932 and 1943. The novels were adapted to a television series in 1974, running until 1983. E B White and Dr Seuss are both famous recipients of the Wilder Award. The decision to remove Wilder from this literary award is the latest move to revise cultural tributes to racist historical figures in the US. 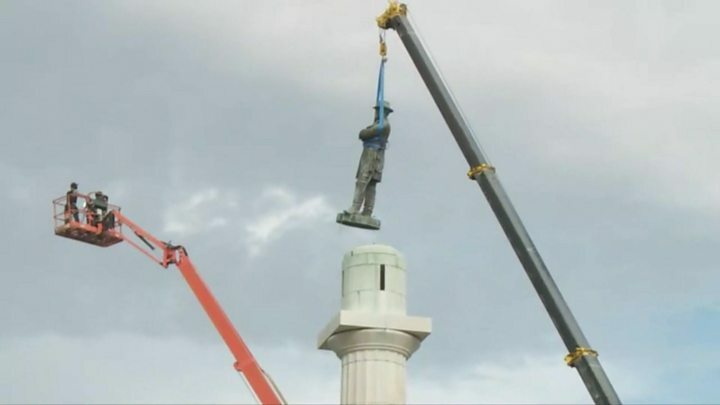 The removal of Confederate memorials by local governments across the country has triggered backlash from some Americans who believe it subverts US history and southern culture. Racial minorities, especially black Americans, feel that the presence of Confederate symbols in public life is offensive. Comic-Con: Which fans are 'crazier' – Star Wars or Game of Thrones?